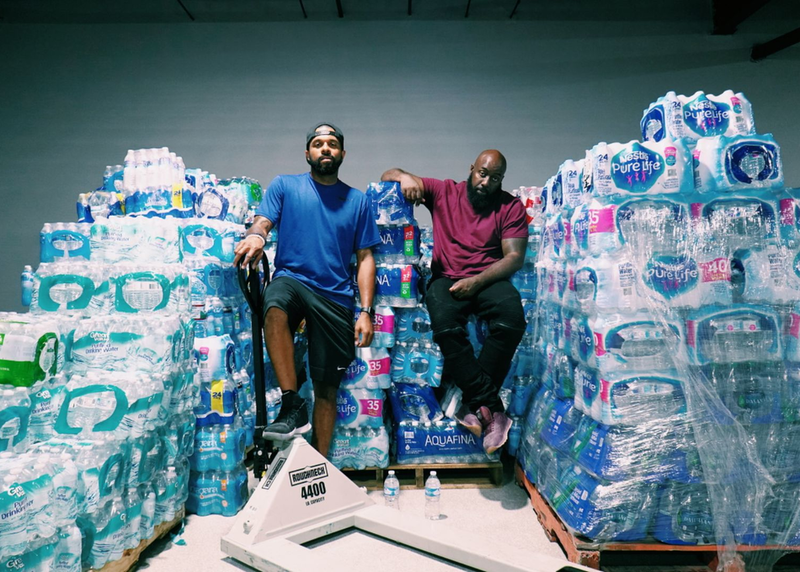 After being rescued from his home when Hurricane Harvey devastated Houston, rapper Trae Tha Truth partnered with fellow Houstonian DJ Mr. Rogers embarking on rescue missions and disaster recovery efforts. Join this session as speakers lead a thoughtful discussion about leveraging the resources and influences of our industries. Using Trae the Truth & DJ Mr. Rogers Relief Gang as an example, speakers will share the story of Houston and the helping hands in Hip-Hop that worked tirelessly to keep #HoustonStrong. Challenging the idea of WHO can be philanthropic, speakers will discuss how to create a space where music and philanthropy meet to benefit communities because we are all a "Hometown Hero".